Definitely looks like a bug. 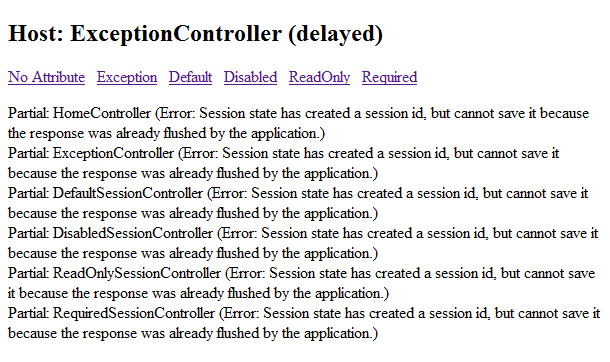 Unfortunately it’s probably a bug in System.Web.dll and not System.Web.Mvc.dll. That means it may take a while before there’s a fix available as you’ll have to wait for the next .NET framework release.